Over the ear noise cancelling headphones provide a great audio experience by removing the sounds you don’t want from those you do. The Bose QC headphone do all of that plus include an integration with Google Assistant. 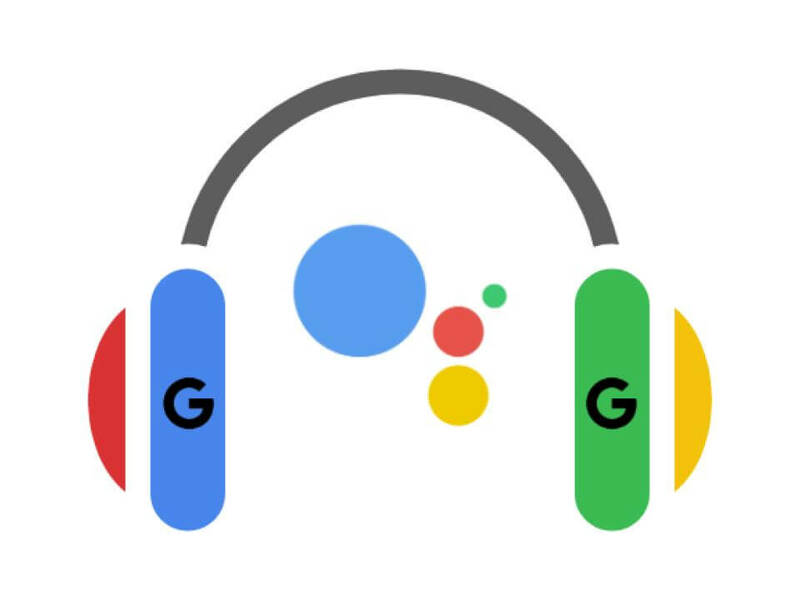 Like a thick gooey syrup being slowly poured over a thick Belgian waffle, Google Assistant is finding its way into the internet of things as evidenced by the Bose QC35 II Google Assistant enabled headphones. At more than $300, no matter the options, they have to deliver on the basics and apparently they do. The ancestry of the product goes back to the QuietComfort 3 (“QC3”) Acoustic Noise Cancelling Headphones released June 2006. The problem these headphones were trying to solve is ambient noise creeping into the listening experience. The most common use case is listening to music while aboard an airplane in flight. Take-off and landing are the loudest moments but at cruising altitudes the noise level typically flirts with 85 dB which is like listening to a garbage disposal. The solution is to add mics to the headphones with supporting electronics to sample the exterior noise and then add the necessary noise-cancelling wave lengths to the audio stream to remove the noise from the experience. Here’s what The Wire Cutter had to say about an earlier version of the QC35 II. After testing 42 headphones, including 22 for this update, the Bose QuietComfort 25 are still the best option for most people who want over-ear noise-cancelling headphones. They have the best overall noise reduction of of any wired noise-cancelling headphone available, plus they’re comfortable, lightweight, and able to fold down into a compact carrying case. They aren’t perfect—the sound quality is decent enough, just not spectacular—but if your goal is to turn down the volume on the outside world, these are hard to beat. Here are the benefits as stated by Google and Bose. Automatically hear incoming messages, calendar events, and more from your headphones. So if you’re listening to your favorite song and you get a text, your Assistant can read it to you, no extra steps. Now it’s easier to access a playlist, skip a track, or go to a new song when you’re listening to music and know the experience will continue to improve over time. You can also keep up with news while you take a walk, jump in a cab or go for a run. Just ask your Assistant to “play the news” and you’ll get a read-out of the current hot topics. You can choose from a variety of news sources, like CNBC, CNN, NPR and others. Make a phone call with just a simple command like “Call dad” and continue the conversation from your headphones and continue on your way. No stopping or dialing, just talking. Enjoy up to 20 hours of listening which is more than enough time to pore through this entire playlist. And when it finally runs down, a quick 15-minute charge gives you another 2.5 hours. For that rare time when you do get caught without battery, use the included cable to plug in and keep the music playing. Enjoy the fullness and clarity for your music, regardless of how loud it gets. That’s why our drivers feature volume-optimized EQ for even better performance than before. When you’re playing at low volumes in a quiet office, you get the same, consistent quality as when you need to turn it up on a busy street. Ok, I kinda get it and I don’t. Why do you need Google Assistant enabled headphones when you are connected to a Google Assistant enabled phone? Most if not all Bluetooth headphones have a “call” button. Long pressing the button on the newer versions of Android will bring up Google Assistant on your phone. I believe the smart headphone approach assumes you are not going to look at your phone to see what is going on. While regular notifications will play their chime just like on normal headphones, these headphones can detect messaging notifications and will instead read the name of the person (super important context usually missing). From there, a simple tap of the button will read the notification out loud (this works with any notification!). For messaging notifications, you also get the chance to reply, directly from the headphones by holding down the button. No having to say ‘ok google’ or have it transcribe a few extra second at the end. The ‘push to talk’ model is surprisingly nice on headphones. Twenty years ago an individual walking and talking into space in public was assumed to have some personal issues. In today’s world, who knows. They might be talking on speakerphone, bluetooth headset, smart watch, and now Bose QC35 II headphones.